One thing that perfectionists tend to have in common is an all-or-nothing mindset, and goal-setting is no exception. I’m frequently asked for my advice on how to achieve multiple goals at once so I thought I’d dedicate a podcast episode to this topic. In this episode I share what motivates us to set multiple goals, whether or not it’s a good thing, how setting multiple goals can actually be self-sabotage and the personal approach that I take when it comes towards goal-setting and working towards a number of things at once. I hope you find it helpful! 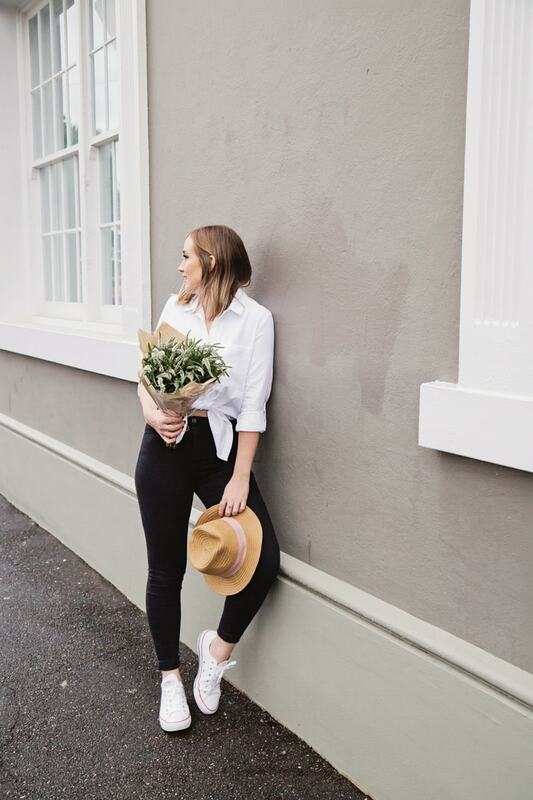 And if you haven’t already signed up for my free Figure Your Life Out Masterclass, it’s not too late! This is a free video series to help you figure out what to do with your life in time for the new year. I’ve received amazing feedback so far and would love you to join us. Sign up at samlaurabrown.com/masterclass. 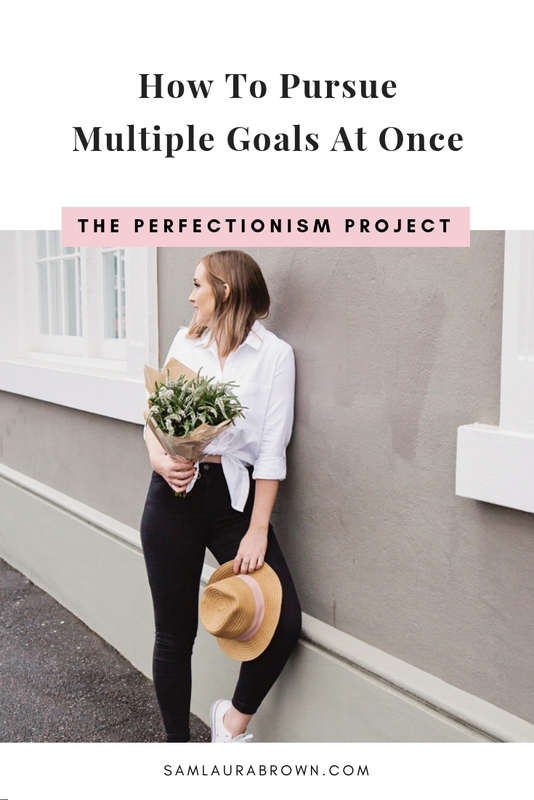 Listen to the episode on the player above, click here to download the episode and take it with you or listen anywhere you normally listen to podcasts – just find Episode 65 of The Perfectionism Project Podcast!